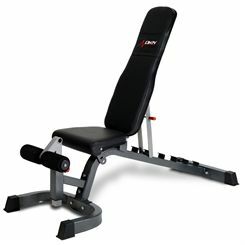 DKN Benches provide a solid and comfortable basis for your workout. The DKN Slant Board folds flat and its non slip base and surface add stability and safety. 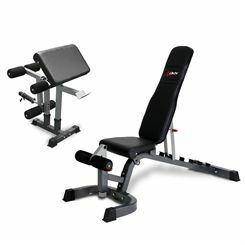 The Power Tower Training Station uses your own body weight for a total upper body workout without using weights. We keep the prices as low as possible and offer free delivery.